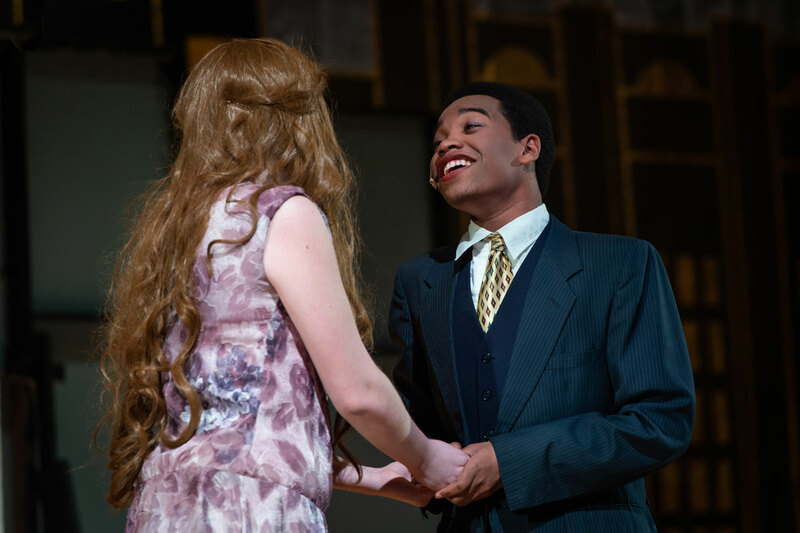 Three performances over the course of Friday and Saturday drew larger than usual crowds to the high school auditorium. 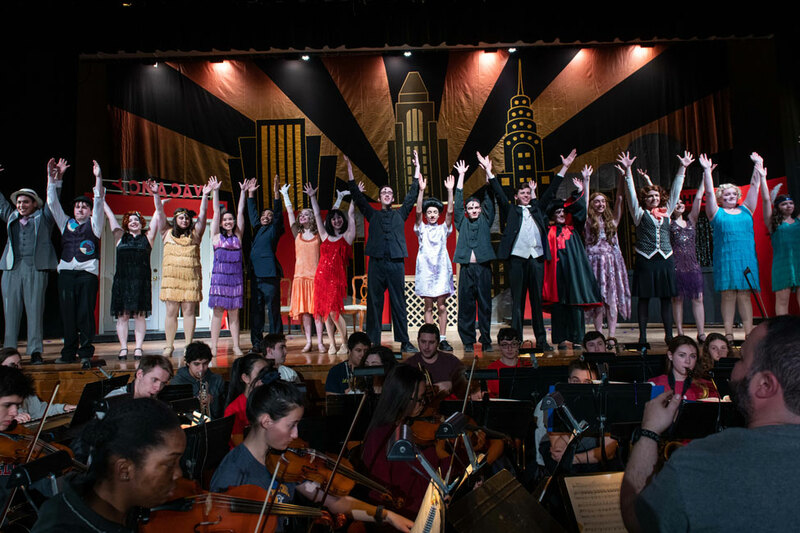 The polished acting and spectacular pit orchestra along with the costumes, sets and lighting helped to create a show and atmosphere that any other high school would find hard to duplicate. The show’s cast included (in order of appearance) Abby Semelsberger, Keenan Lyons, Catherine McCooey, Jennifer Low, Francesca Greco, Hannah Roberts, Lauren Holly, Morgan Colleluori, Sarah Biernacki, Phoebe Walther, Isabella Cahill, Cobin Black, Brenden Garcia, Katherine Eichenberger, Robert Jean-Gilles, Erica Flaherty, Alexis Kaloudis, Shannon Miller, Chloe Wheeler, Ava Waxenberg, Joshua Youngquist, Danny Arias, Joshua Avidor, Faith Youngquist, David Canas, Zubair Ali, Charlotte Simon, Jorge Parada-Cisneros, Kyra DeSalvo, Ryan Aguirre, Erica Flaherty, Maggie Imperato, Shannon Milner, Gabriel Moskovitch and Chris Porzio. 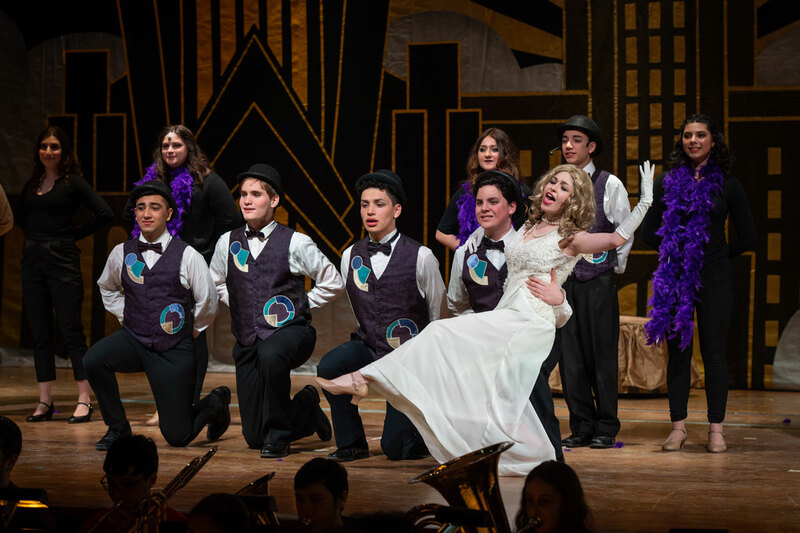 Those associated with last weekend’s musical will always remember the experience. The teenagers and their advisors put their full effort into making it a success. Michael Schwendemann was the show’s director and also attended to musical staging. Brian Stellato was the musical director and Hosun Moon served as the vocal coach. Glenn Deveau was the technical director with Zane Whitney serving as technical advisor. 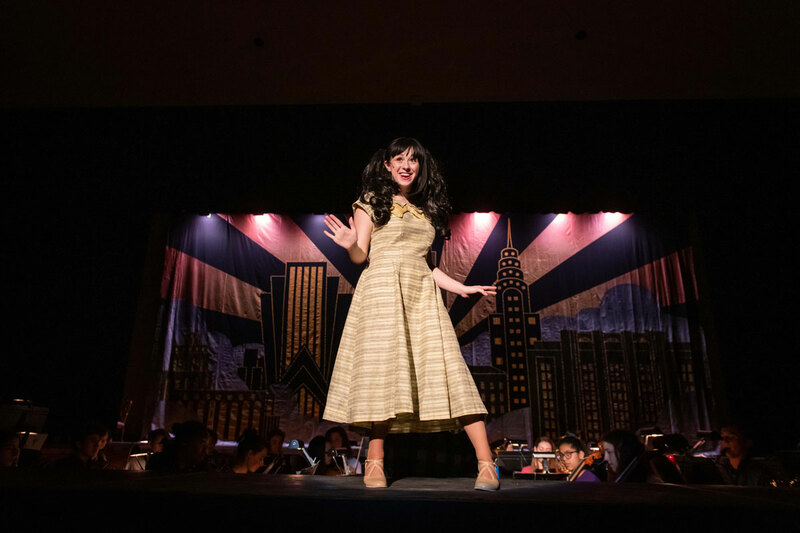 Victoria Garbarino attended to choreography with Carrie Semelsberger handling props and costumes and set decoration. Jennifer Low and Abby Semelsberger were the dance captains. Maddie Haughwout served as the student director. Ellen Fleury created the highly regarded showbill. Darin Reed was the show’s official photographer. The actors looked smashing in their costumes and each handled their assigned lines without any flaws. 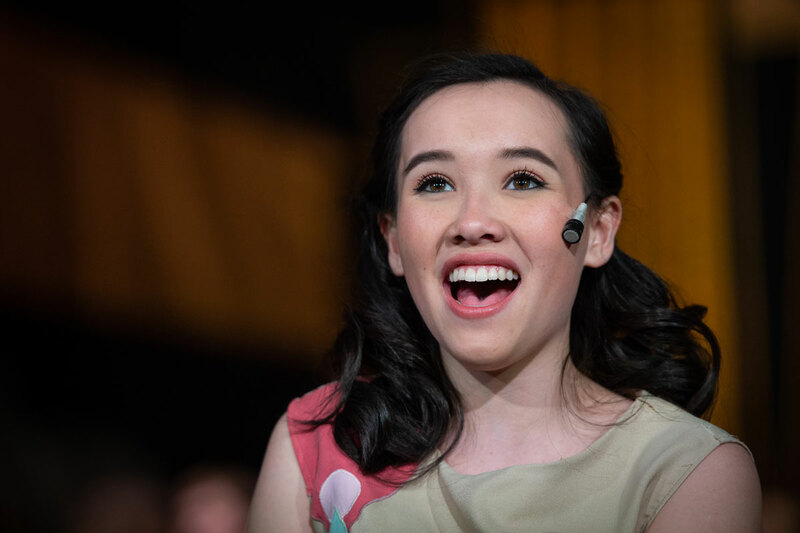 While the stars of the show really sparkled under the bright lights, every member of the cast, orchestra and stage crew played an important role in the overall success of the musical.